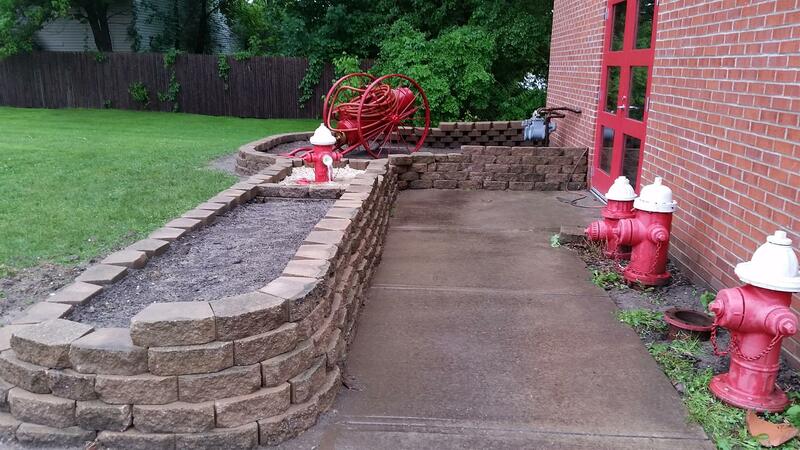 Welcome to the newly remodeled Fire Museum! 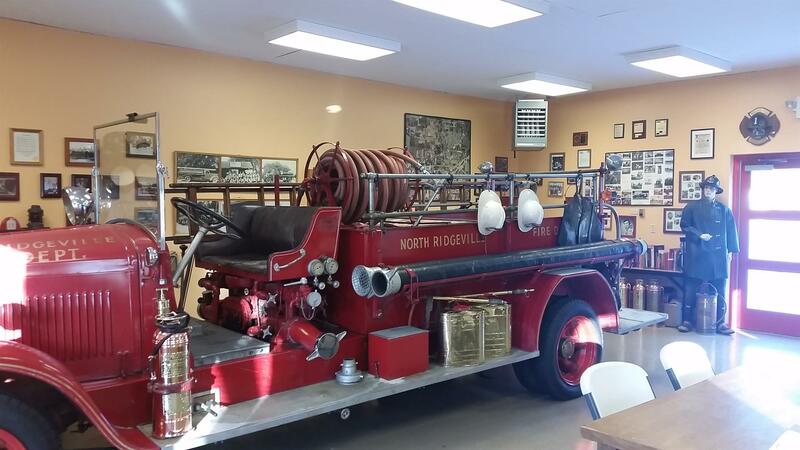 The purpose of the Fire Museum is to provide a location where we can share with the community the history of firefighting in North Ridgeville and beyond. The highlight of the museum is our original 1931 Buffalo fire apparatus which was the first fire truck purchased in North Ridgeville. The engine recently has gone through some much needed work including new wiring throughout the vehicle, a new carburetor, and other much needed updates. The museum also is proud to have on display two air tanks that were damaged on vehicles during the 9/11 attacks as well as many pictures, artifacts and memorabilia showing the history of firefighting through the years. The Department takes great pride in our past and present personnel. Rosters from each decade from the 1930’s to the present provide the names and years of service for everyone who worked or works for our department are displayed on the walls. The wood used to make the plaques came from beechnut tree lumber that was salvaged from an old house that was demolished along Center Ridge Road. 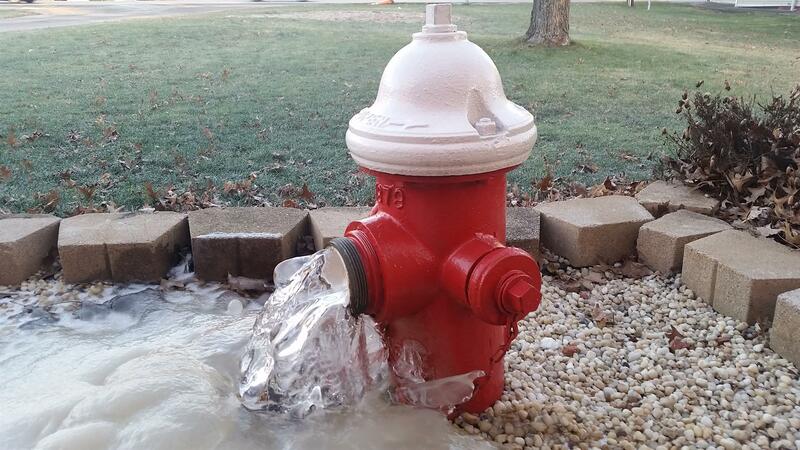 The remodeling has included a new floor, an ADA approved bathroom facility, all new paint inside and out (thanks to Girl Scout Troop 50660), a kitchenette area, and landscaping that includes a fountain made out of a fire hydrant that was an Eagle Scout project of a local scout from Troop 175. The museum can also be viewed by appointment by calling 327-5311 during business hours to schedule a time.